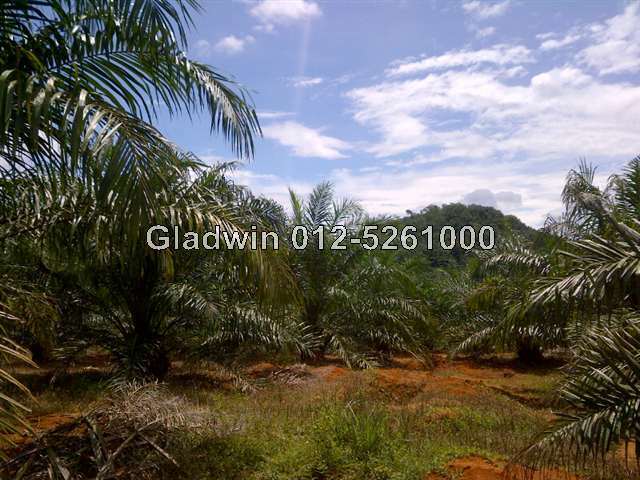 10 acres of agriculture land for sale at RM60,000per acre. 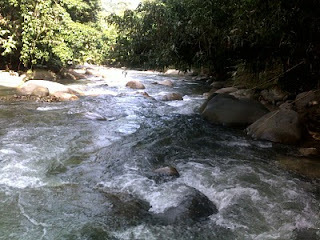 -Approximately 300 metres from my Gopeng Resort .Famous for white water rafting and team building facilities. Potential buyers please call Gladwin Agilan at 012-5261000 for viewing. Mudah.my does NOT send any confirmation of payments. Pihak Mudah.my TIDAK menghantar sebarang konformasi bayaran. Perak oil palm land for sale. 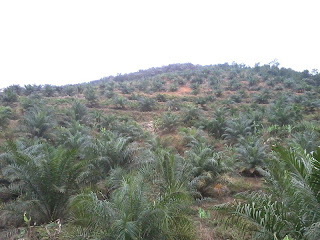 Perak oil palm land for sale. 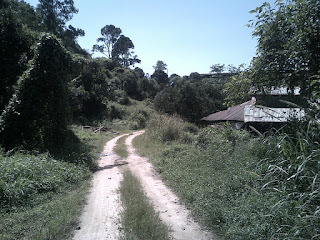 This oil palm estate is located at Sungai Siput in an area known as Perlop. 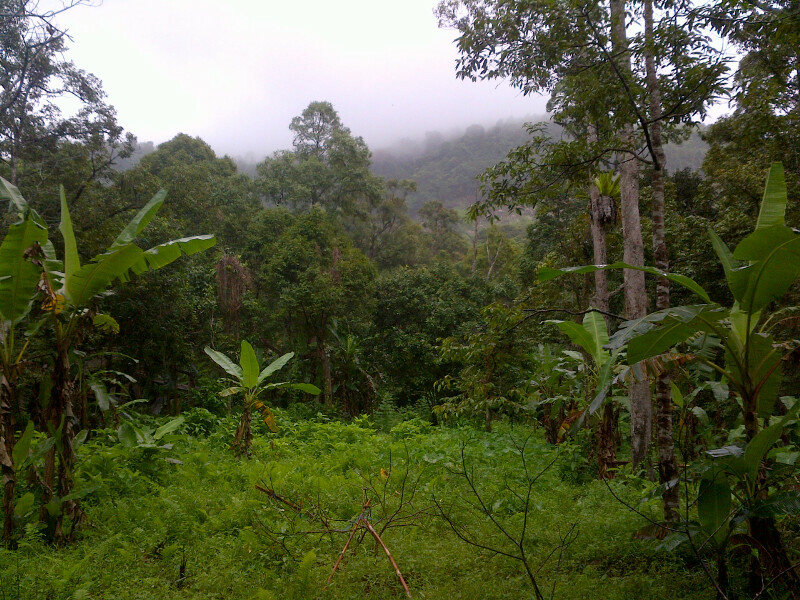 This freehold land was a virgin fertile forest previously.The said land has been terraced professionally by a horticulturist to minimize maintenance and optimize yield in the future. The trees are now 3 years old. 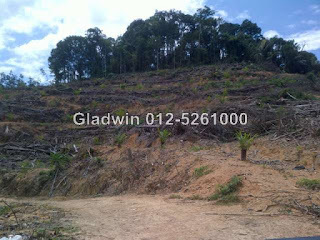 The 33 acres of land is divided into 8 freehold titles with access.Asking only RM70,000 per acre, call exclusive marketing agent,Agilan Gladwin at 012-5261000 for details or tour of the land. Perak oil palm land for sale.Freehold oil palm plantation at Chenderiang,Tapah only 3 minutes from Chenderiang town towards Tapah. 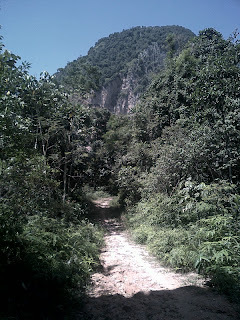 From main road the land is accessible via gravel road (approximately 1.2km).Trees are 4 to 5 years old and are of SUPERGENE species. 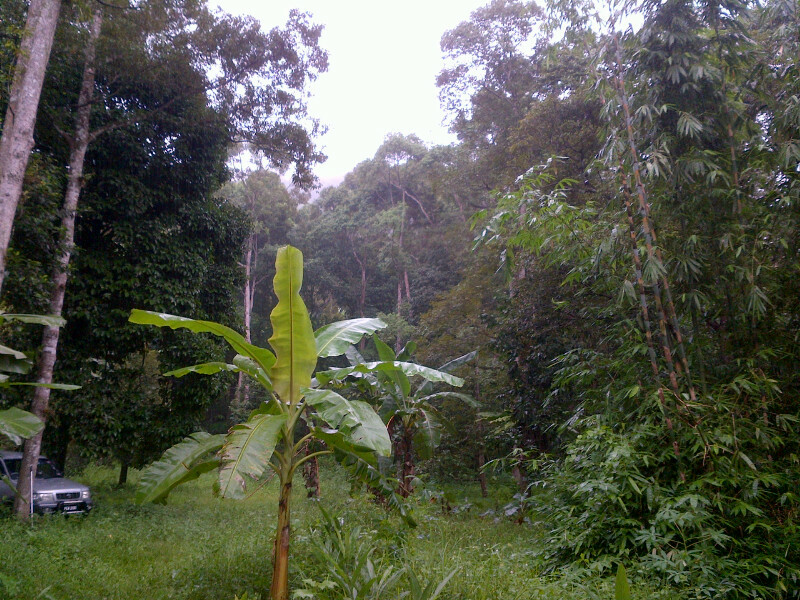 SUPERGENE trees are wider and grows to a height of 8 to 10 feet which makes harvesting easier. Fruits are also much larger than average trees. 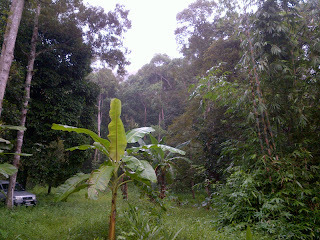 There is perimeter fencing around the land and the plantation is well managed.A small stream passes through the land. The area is also abundant with SWIFLET birds for those who are keen on swiftlet farming.Asfing price is RM85,000 per acre. 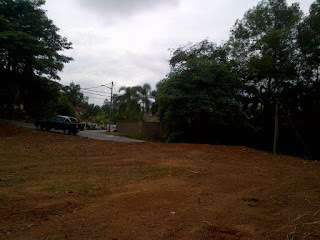 Prime bungalow lot for sale at Jalan Francois,off Jalan Raja Dihilir(Jalan Tambun), in the vicinity of Tambun Inn. Lot size is 13,000sf. Kindly call me for further information. 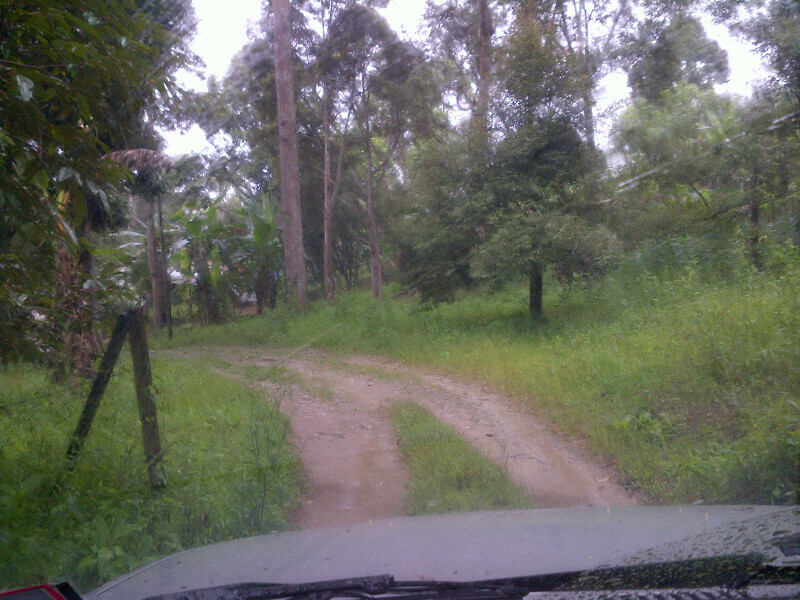 8 acre oil palm estate for sale at Jalong,Sungai Siput,Perak. Land is on a gentle slope and trees are 4 years old. 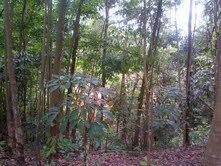 The land is located approximately 200 meters from main road.Water retaining trenches have been built within this estate to increase productivity of trees,well managed plantation. 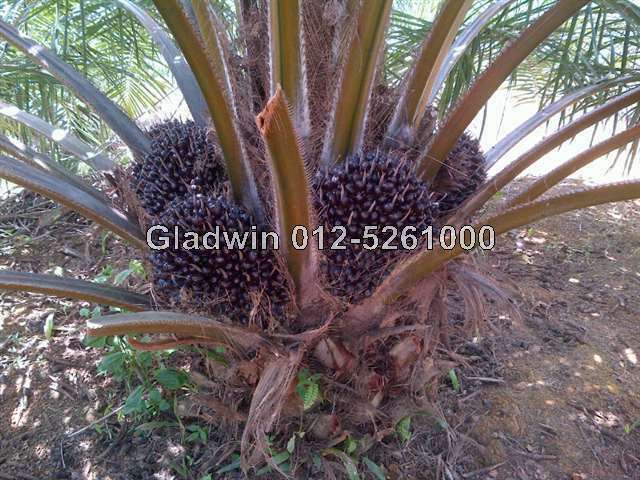 30 acre oil palm plantation for sale at Sungai Siput. Land is generally undulating and elevated with access.Oil palm trees are 1 year old and well maintained. 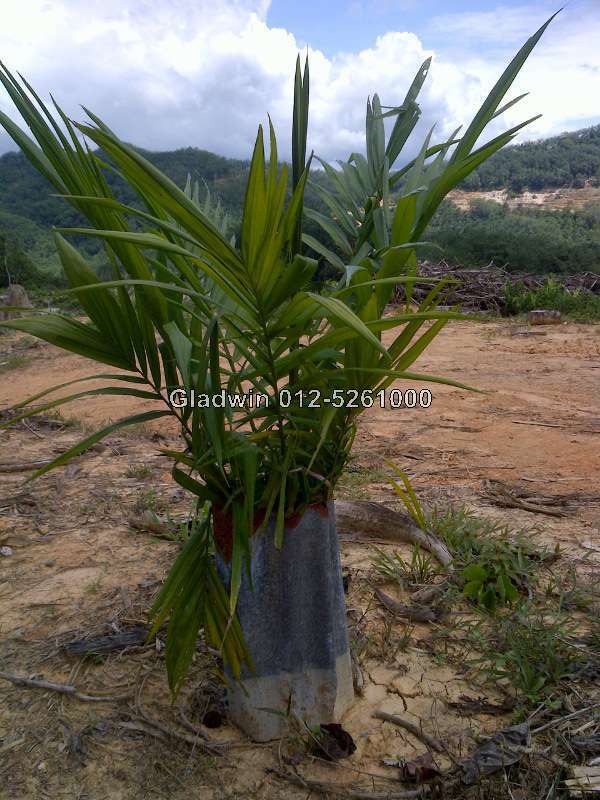 Please call Ipoh real estate agent Gladwin Agilan at 012-5261000 for details. 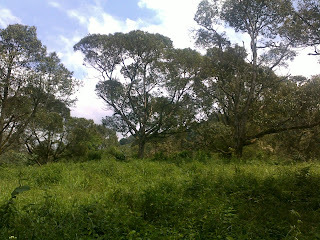 Beautiful piece of land for sale at Meru Valley Golf and Country Club. 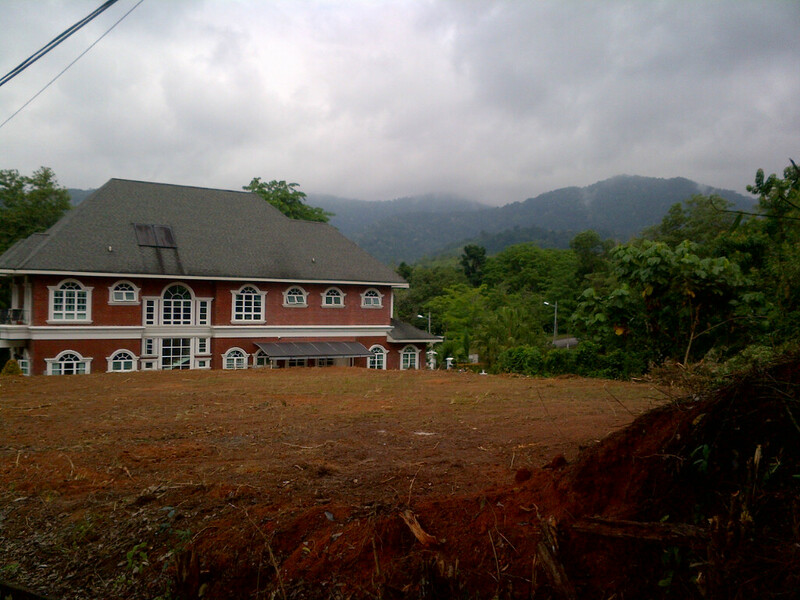 The land size is 18600sf and is at road level.Breathtaking views of misty hills and mountain range. 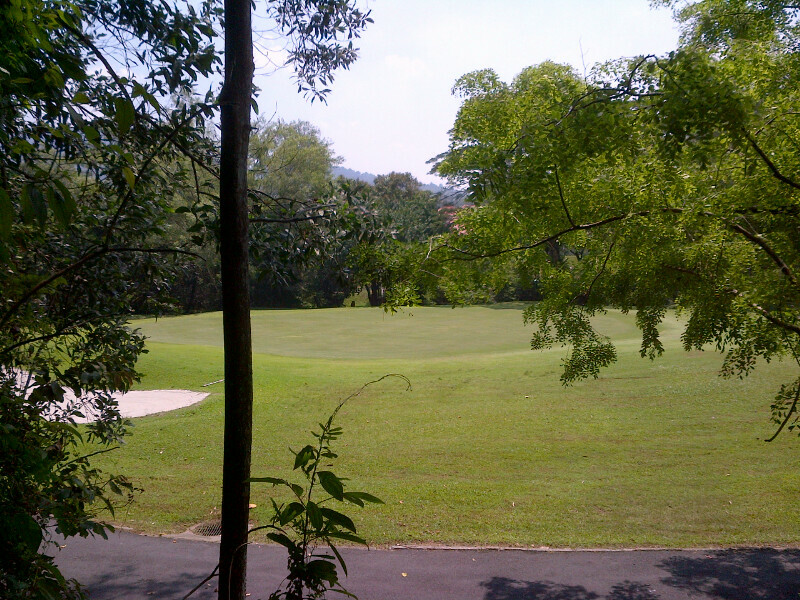 Walking distance to jogging track,gym and 2 tier driving range. This is a value buy at RM50 psf. Kindly call Gladwin at 012-5261000 for further details. 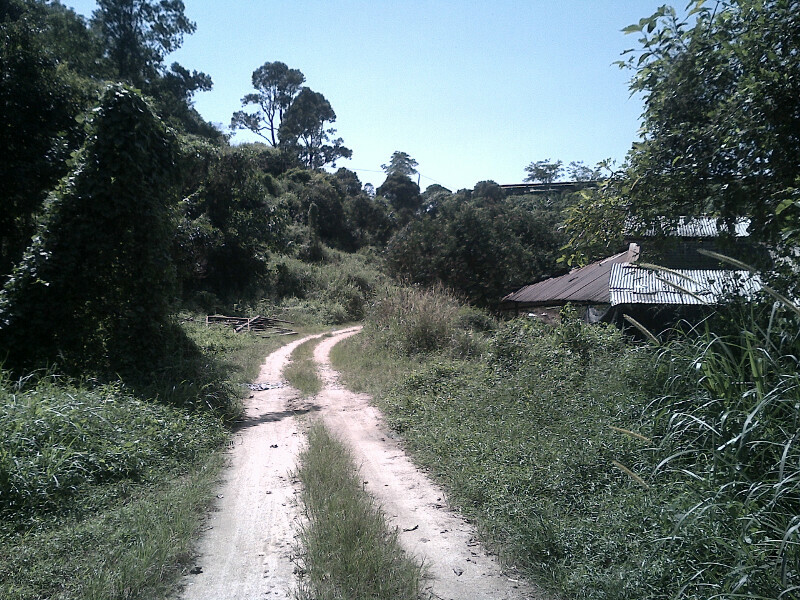 Freehold 1st Grade land for sale at Air Putih,Balik Pulau,Penang. Access via Botanic CT. Land is surrounded by development and less than 1km From prince Of Wales University. 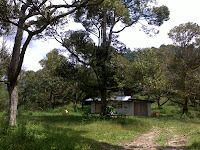 Asking price is RM3,000,000. Call Gladwin at 012-5261000 for further information. Freehold agriculture land for sale at Meru Raya ,Ipoh. 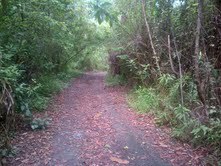 Land is elevated with private access and surrounded by bungalows,condo and housing. Main road access via Meru Point shops.asking price is RM16psf,total area is 89,652sf.Call Gladwin at 012-5261000 for viewing. 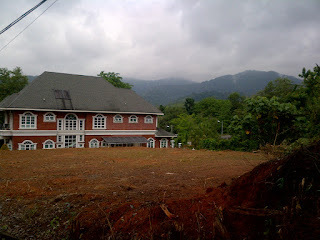 Land approved for petrol station is up for sale at Silibin. The said land is within a high density residential area namely First Garden,Silibin,Taman Rishah,Taman Buloh Emas,Buntong 2,3,4 and 5, Taman Tinggi and close to 3 industrial estates. Please note that conversion premium has not been paid. Asking price is RM40 psf negotiable.Kindly call exclusive agent Gladwin Agilan at 012-5261000 or email gladwin@ipohhomes.com for further details. This 13,700sf bungalow lot is directly facing the golf course . Asking price is only RM65 psf. Bungalow lot measuring 34,000 sf is now up for sale. The said land is located at Tiger Lane along the sale stretch as Royal Perak Golf Club. Kindly call Gladwin at 012-5261000 for further information.